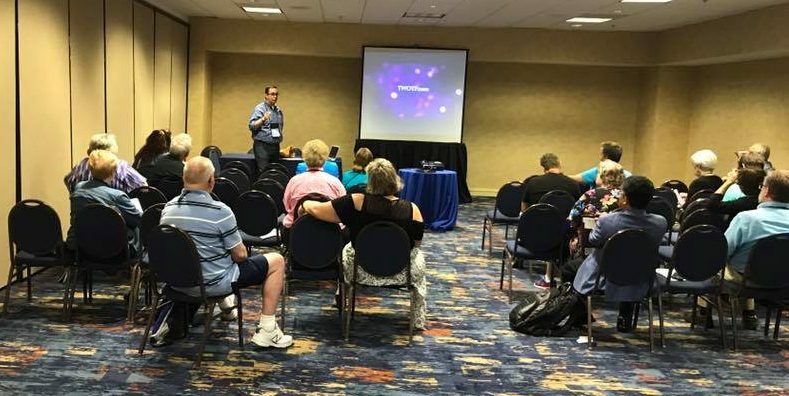 This was the “10 Ways to Use Video Technology in Worship” workshop. 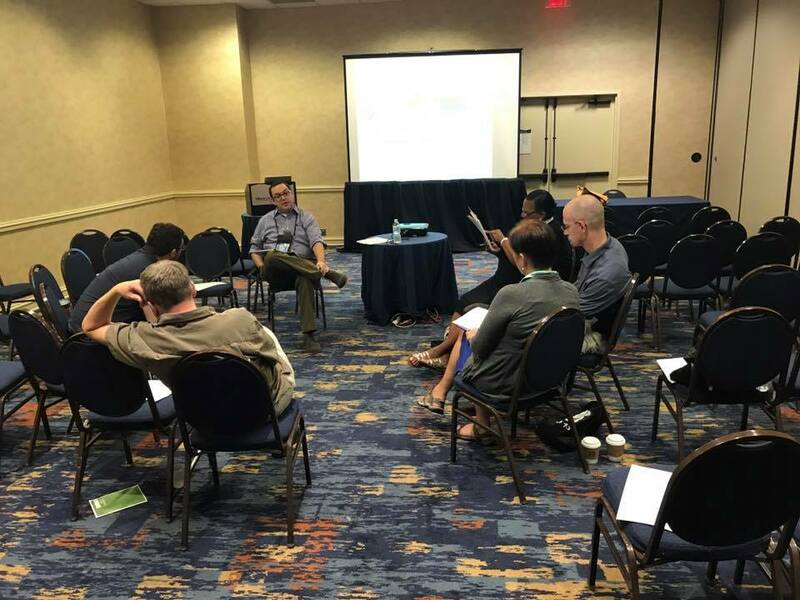 We had some great discussion in the “Curating Worship for a Cross-Cultural Context” workshop. This was my spot in the booth for the week. 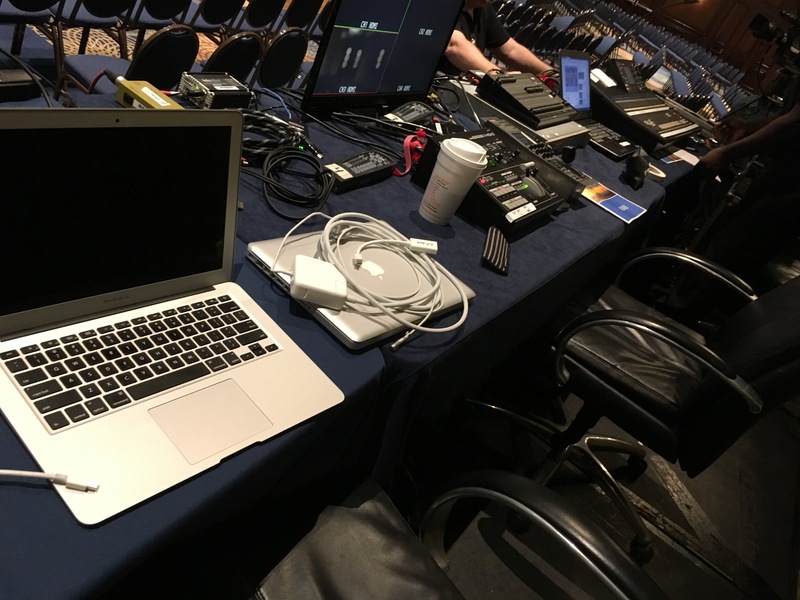 I used two MacBook laptops to display all the video content during worship, plenary, Bible Study, etc. A really wonderful ballroom space with a huge piece of art as the backdrop. 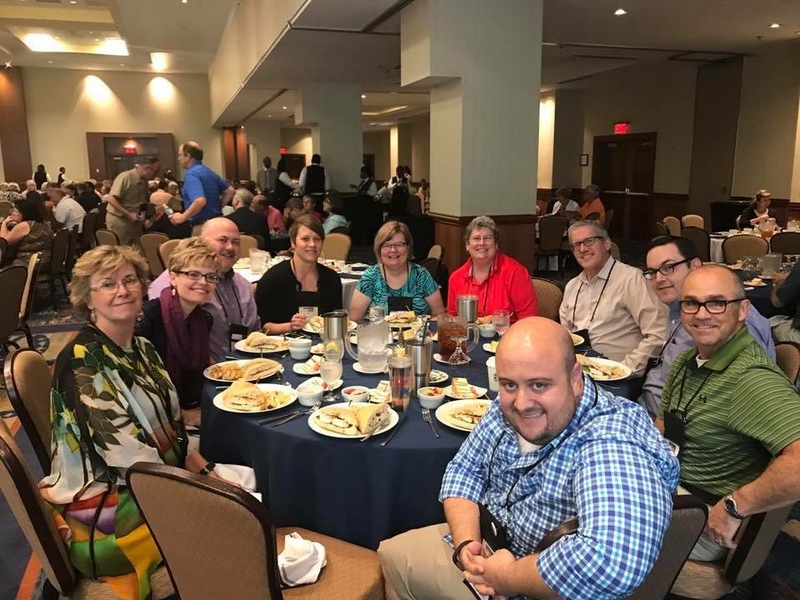 Good folks from the Gulf Coast Synod. Summer is here! Hopefully you are enjoying a slower pace and taking time to relax. It really is essential, I have found, to find seasons when you can deviate from the daily grind. Maybe you are able to take a nice vacation. For others it may mean an entirely different schedule than the school year that allows you to enjoy different things. My family will be headed to Galveston a couple of times to see friends, go to the beach, and maybe a little fishing. Here is my vacation tip (one that I need to practice as well). If you are truly trying to have a vacation, leave the work behind, all of it. That may mean leaving a laptop at home, disconnecting your email app, or turning your phone off completely. The first day is weird. It feels like you left the oven on or forgot to close the garage. Once you get over that nagging feeling, it is freeing to feel undivided. You can fully be where you are and present to whom you’re with. For me, and perhaps for you too, this is all about control. I like to live under the illusion that I’m in control of things. I am on top of what is happening and I know what needs to be done. I sense that things are going well when I’m in control. Staying connected to my work and people who might need me gives me control. And a vacation might be the most opportune time to let go of control and join God in a Sabbath. Summer has become a busy time for me over the last several years – go figure. This summer is no different. In July I am headed to Toronto for a week to attend the annual conference of The Hymn Society. 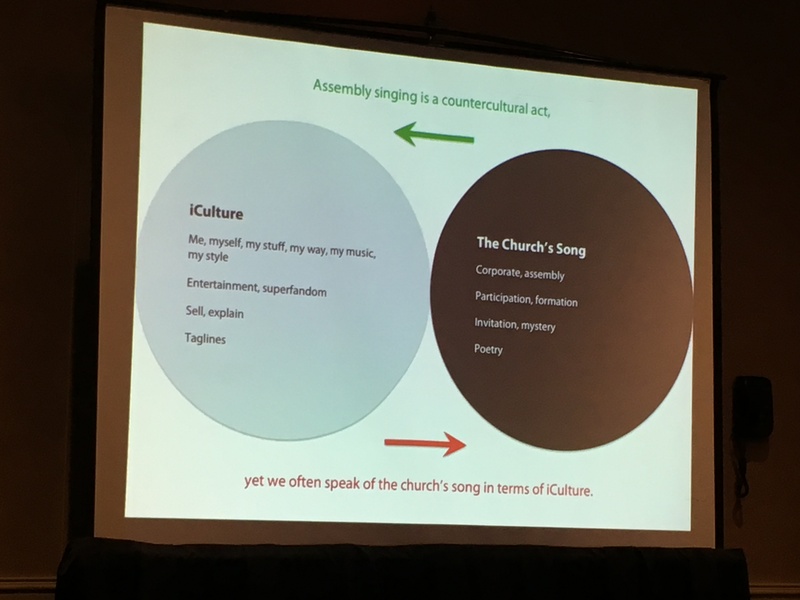 I’ll be presenting a workshop called, “Engaging Worship and Culture: (Re)Discovering the Nairobi Statement” and talking about the work I participated in creating a resource for the ELCA. In August I will host our fifth annual Tune Up Worship Band Gathering. This year it is being held at Messiah Lutheran Church in Cypress. 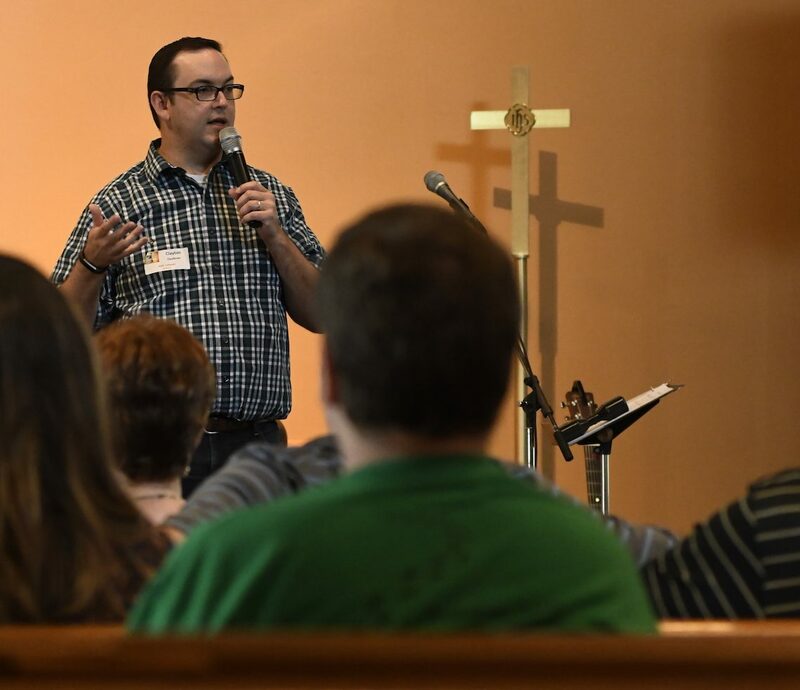 Tune Up is a worthwhile event where church musicians from all over the area gather for training. 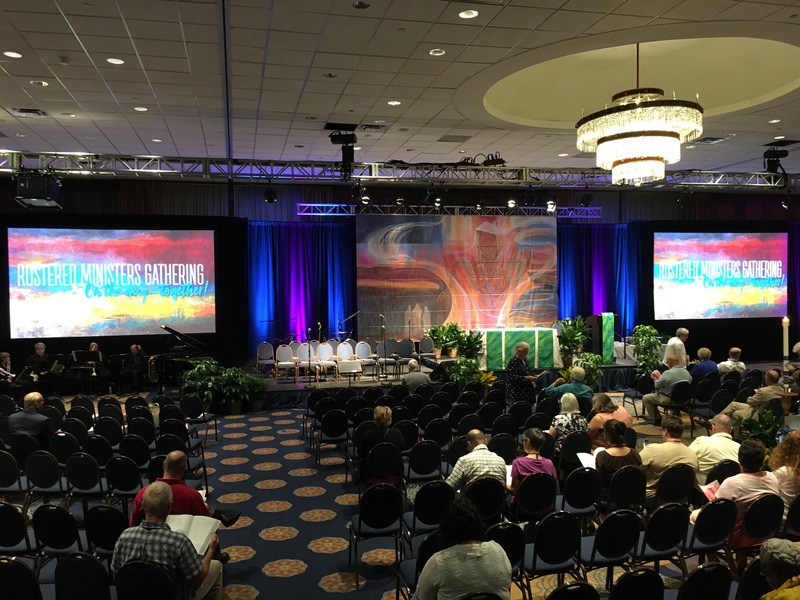 The week after that I will be in Atlanta for the ELCA’s first Rostered Ministers Gathering. I will be presenting two workshops: “10 Ways to Use Video Technology in Worship” and “Curating Worship for a Cross-Cultural Context.” I will also be coordinating video technology for the event. In September I will be headed to Dubuque, Iowa for my first weeklong intensive at Wartburg Theological Seminary. 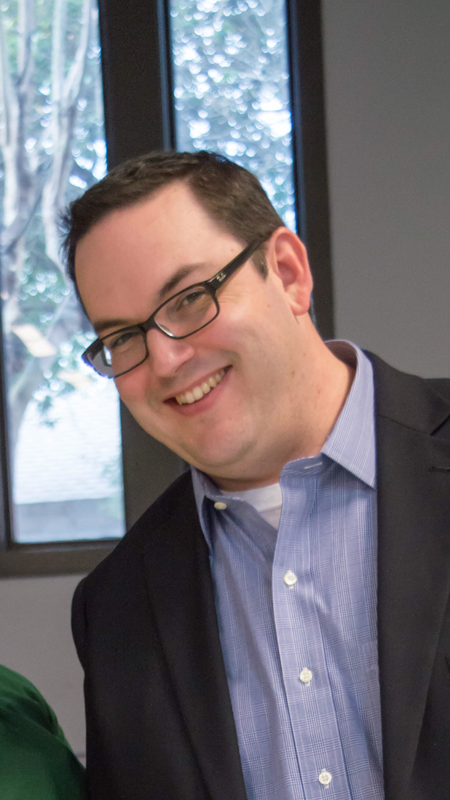 I am beginning my journey toward rostered Word and Sacrament ministry in the ELCA. I am very happy about these next steps in my calling to serve the church. Fortunately the Collaborative Learning program through Wartburg will allow me to stay at Faith Lutheran and complete my degree and internship without having to leave. I am currently enrolled in a Biblical Greek course over the summer! I am eager to learn and looking forward to more school!